The British Museum was the first national museum open to the public in the world when it first opened its doors in 1759. It has a collection of over 8 million works from across the globe and as far back as 10,000BC. The museum is full of rich ancient history and has the biggest collection of Egyptian artifacts outside of Egypt. 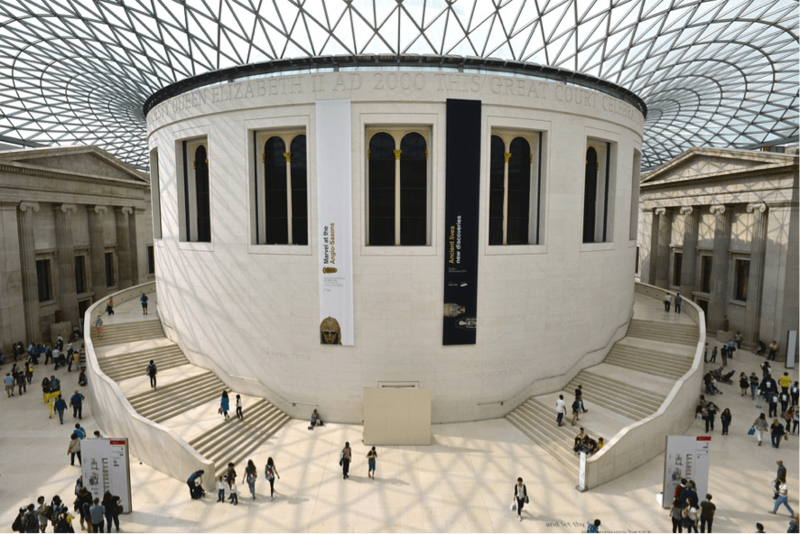 If you are interested in the history of humanity then the British Museum is considered one of the best places in the world to visit and learn about our dynamic and exciting past. The V&A is the world’s largest and grandest museum of decorative arts and design. 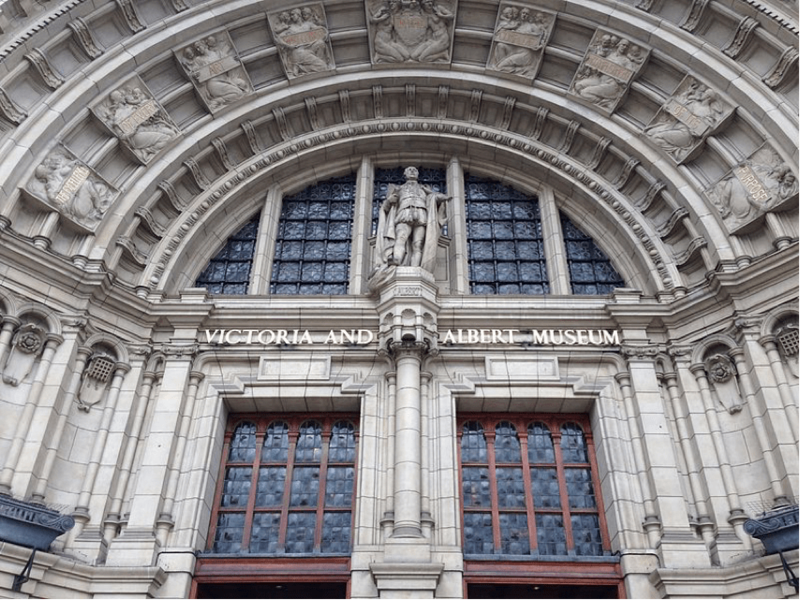 It is named after Queen Victoria and her husband Albert and is world renowned for its extensive collection of paintings, ceramics, and furniture. Highlights include seven cartoons painted by the great renaissance master Raphael, a large collection of Islamic art, and photography collection, which has over 500,000 images. Days can be spent wondering around the museum and you would still have only scratched the surface. 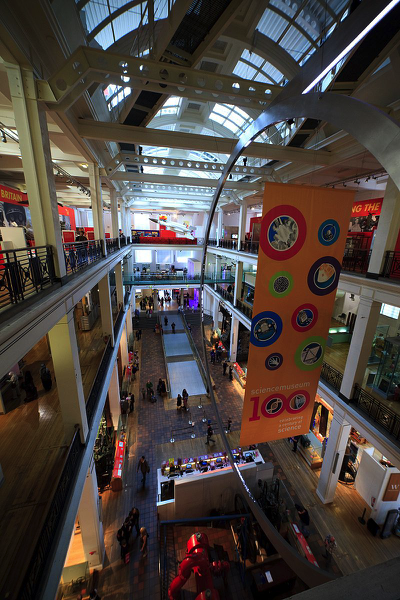 There is nowhere better in London to see human genius and ambition than in the Science Museum. Seven floors dedicated to the wonders of human invention and discovery. The museum is famed for its space exploration exhibition, which includes the Apollo 10 command module and a flight simulator. Since the end of 2015 the museum is now home to the Clockmaker’s Collection, the world’s oldest exhibit of clocks and watches with some models dating back to the seventeenth century. The museum is also known as a cathedral of nature and the first thing a visitor sees when they enter the huge entrance hall is the cast of a Diplodocus skeleton. 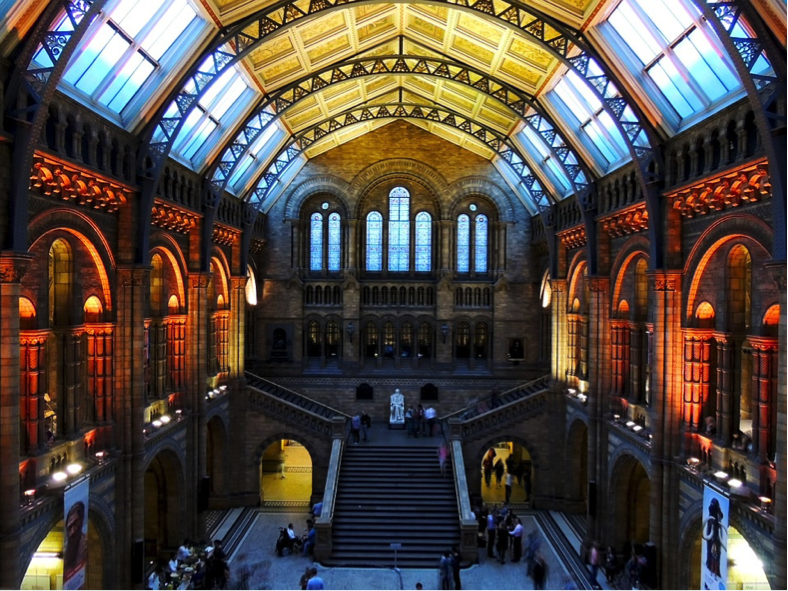 The Natural History Museum is famous for its dinosaur collection detailing the different periods and species. In the wildlife sections the museum has on display specimens that were collected by Charles Darwin and is a celebration of our world’s natural history. In collaboration with the BBC, the museum’s latest feature is the Attenborough Studio. Named after world famous broadcaster and naturalist Sir David Attenborough the studio is a multimedia exhibit for educational purposes. The Tate Modern is arguably the best known modern contemporary art museum in the world. Converted from an abandoned power station the Tate Modern has gone on to blaze a trail of modern art and controversy since it opened in 2000. 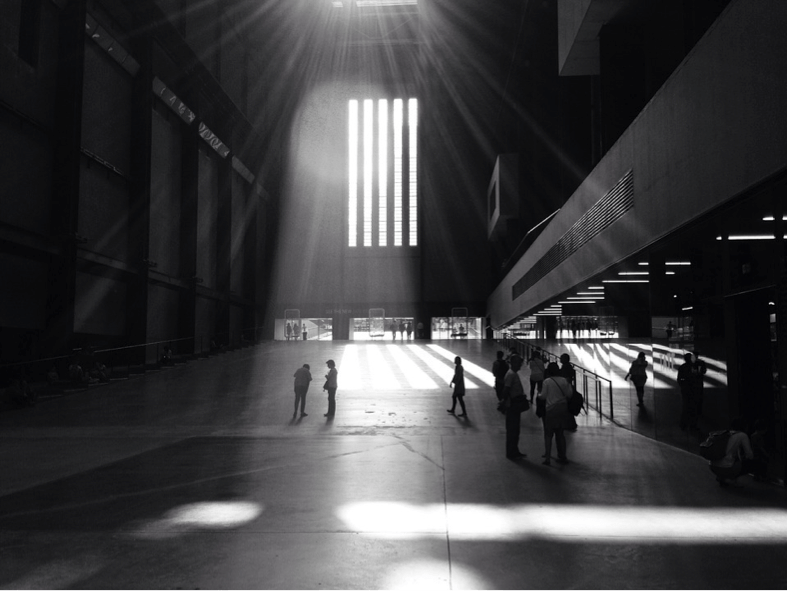 Visitors enter into the Turbine Hall, a massive space that is used for large installations from art’s modern masters. Past artists have included Ai Weiwei and Anish Kapoor. The Tate’s collection is split into 8 areas each with a name or theme. The museum also holds some of the world’s most famous work from artists such as Picasso and Roy Lichtenstein. Train: Getting around London is relatively simple. The city has a large underground subway network that has stations at nearly all of the above museums. Each tourist location is clearly marked at the station and called out over the train intercom. Bus: London’s iconic red double decker buses are a great way to travel and see the city. Each museum will have several bus stops around it making it easy to hop on and off. Flying: Flights to London arrive at either Heathrow Airport or Gatwick Airport. Both airports have direct trains to the city center. If you have a car or are planning to fly elsewhere after your trip to London, Parking4less recommends using one the airport’s secure car parks. For example Gatwick has several options available to cater for all your traveling needs. The website also recommends some of the nearby hotels to the airport to stay at if you have a late or early morning flight to get, to ease the burden of traveling at unsociable hours. However you come about arriving in London, make sure that you visit at least one of these great institutions (hopefully you will have time for all five). London is an expensive city but learning about its culture and history is available to all.